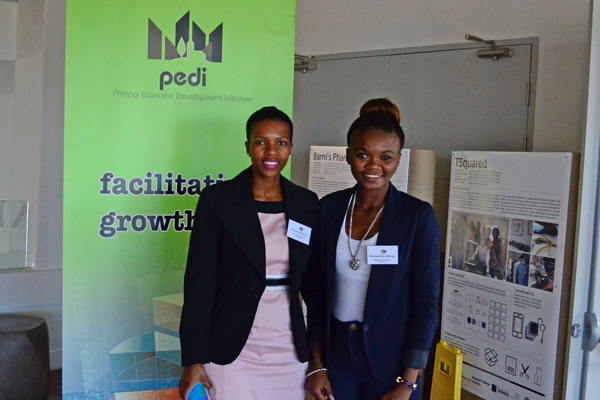 A pilot project to deploy a team of specially trained law enforcement officers to the Philippi East area was launched at the Philippi Business Retention and Expansion summit hosted by PEDI on 17 April 2016. 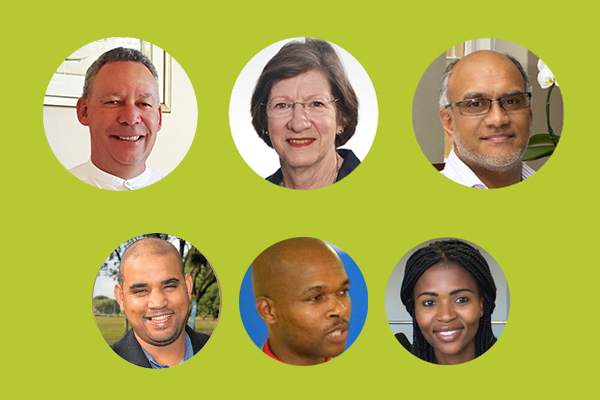 The appointment of five officers, trained under the City of Cape Town Law enforcement’s Expanded Public Works Programme scheme, was announced as the first step towards creating an enabling environment for a City Improvement District in the area. This follows the findings of a business confidence survey (the BR&E survey) eighteen months ago that identified crime and lawlessness as key concerns for businesses. 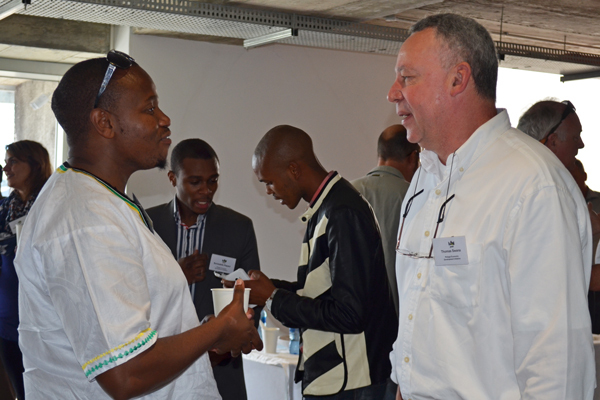 The survey was conducted by PEDI together with the City of Cape Town’s Economic Development Department. 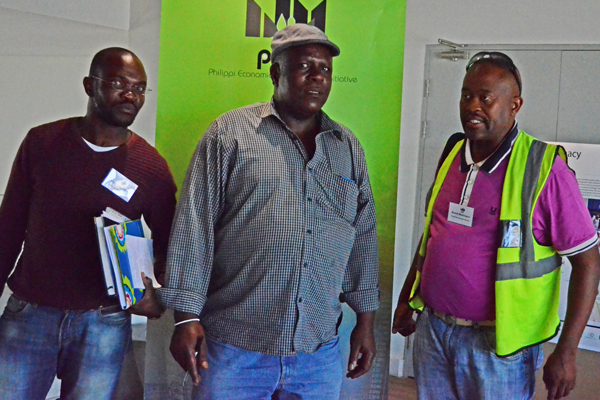 In an effort to unlock the massive potential for economic development in the Philippi area, and to address the business needs articulated in the survey, PEDI has been engaging with a range of government line departments and other stakeholders on interventions that will make it a more attractive investment destination. 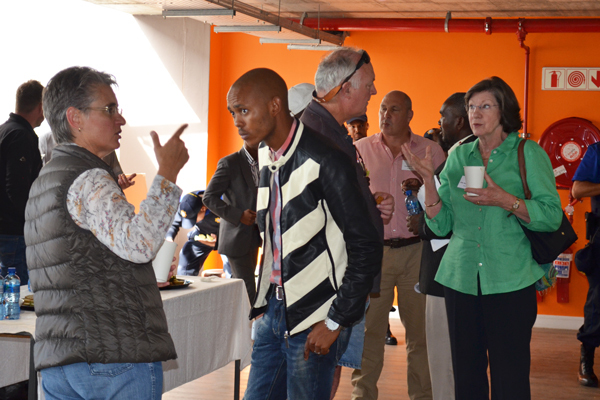 The launch of the Peace Officer programme was hailed at the event by PEDI CEO Thomas Swana as an opportunity to address both the social and the economic impact of crime and grime. Through a system of radio networking, the officers will have access to the backup resources of the full gamut of Metro policing services. The City has funded the officers as a pilot “CID Light” project. 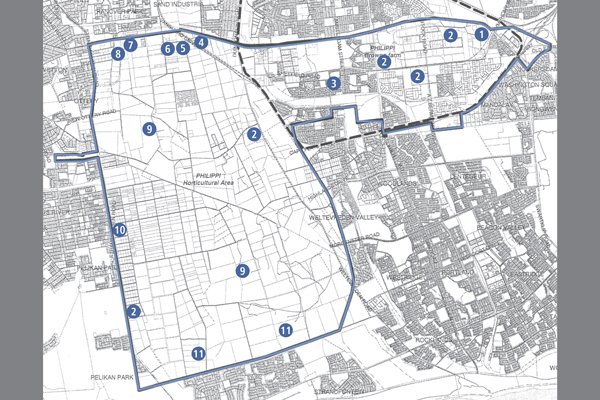 The area does not have a sufficient rates base to consider a full City Improvement District designation, which would require funding from business owners. 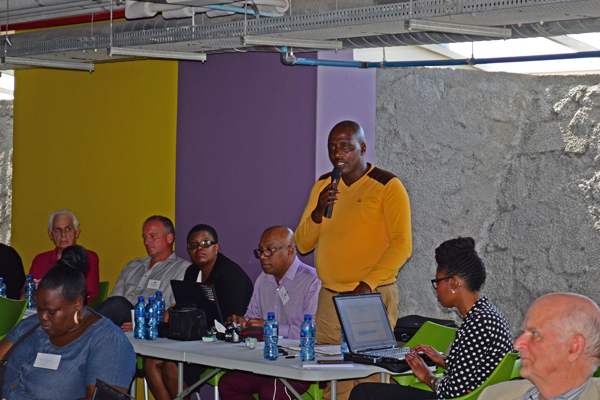 But Swana is hoping that in time the operation will be scaled up to become a fully fledged Rent-a-Cop programme and that the benefits of having a responsive team that can be called in to deal with incidents of lawlessness, will get the business community fully behind it. 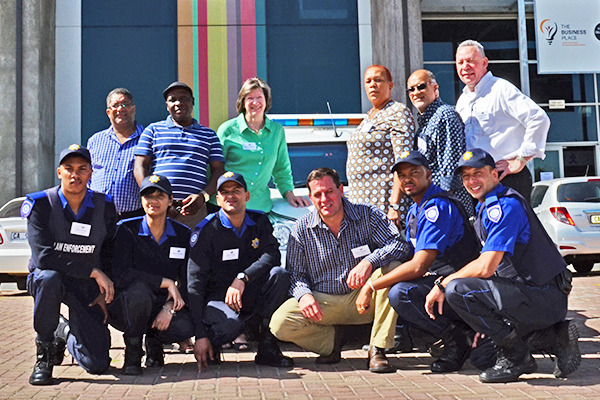 Introducing the team at the event at Philippi Village, City of Cape Town Director of Law Enforcement Robbie Roberts noted that the team will work from two vehicles, with one officer always manning a base station at the PEDI offices in Stock Road, receiving complaints and tip-offs from the public and directing the patrolling officers to where they are needed. Roberts also revealed that his department was working on giving peace officer training to neighbourhood watch members in the Borcherd’s Quarry area, to enhance the safety of the district which is adjacent to Philippi. The area will become the gateway to Philippi from the N2 when a provincial project to realign the interchange is completed over the next three years. PEDI expects that this will be a catalyst for expansion of the Philippi economy as it will open access to markets from the area. 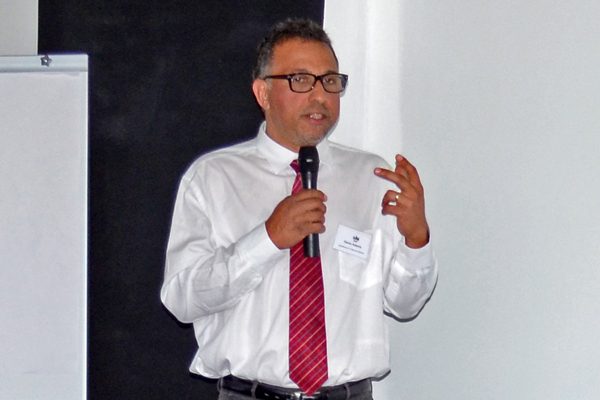 In a separate presentation to the meeting Director of Cluster Development in the Department of Trade and Industry, Gavin Adams, told the meeting that the department was hoping to attract applications for its incentive scheme which had been set up to promote the development of industrial clusters within defined areas. 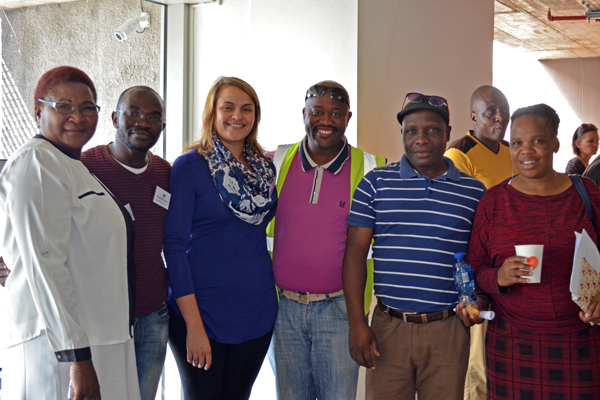 Adams praised the vision of the Philippi Economic Development Initiative, particularly in its work to promote the development of industrial clusters, specifically in the waste sector. He noted that the concept of clusters was a development instrument that had been shown to be very effective in many parts of the world, including in Denmark, China, India and France. 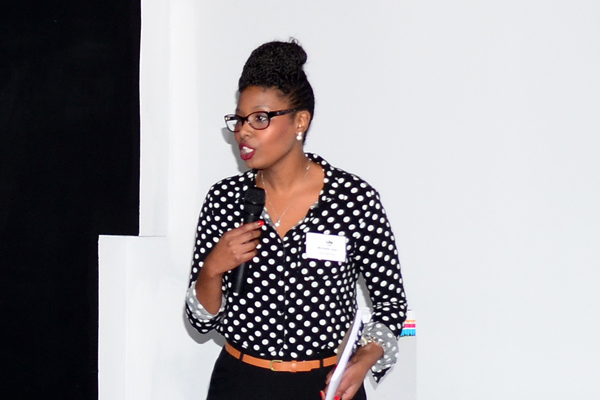 City of Cape Town economic development researcher and survey specialist Michelle Joja presented the findings of a survey completed in 2014 which assessed industrial areas across the city and identified opportunity and risk in each. The survey revealed that large parcels of industrially zoned land in Philippi currently had no economic activity on them, suggesting that Philippi was well placed to capitalize on the significant portions of industrial land available for the development of businesses. 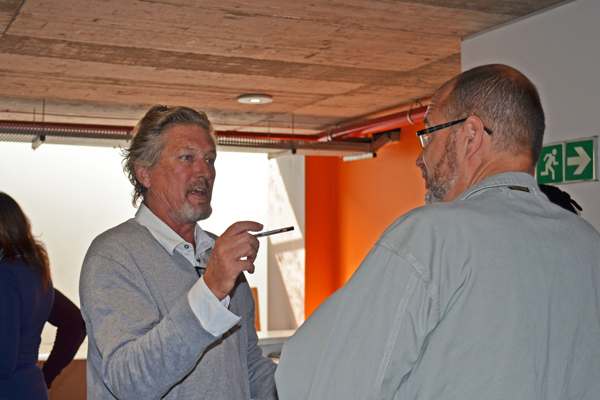 After a pilot start-up phase based at the PEDI offices, the Peace Officer team has now been placed under the management umbrella of City of Cape Town law enforcement. The peace officers remain dedicated to serve the Philippi area. 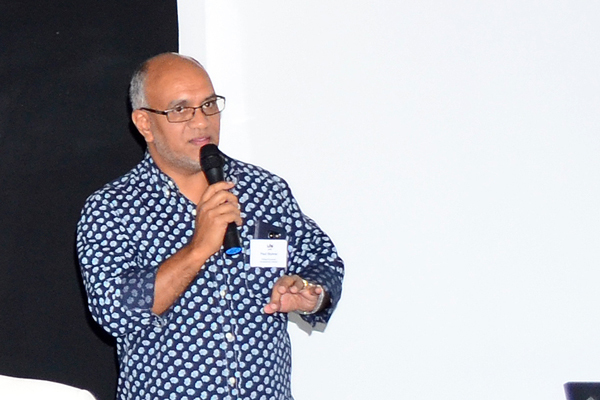 PEDI CEO Thomas Swana confirmed the move and said the value of their presence had been demonstrated during the pilot phase. 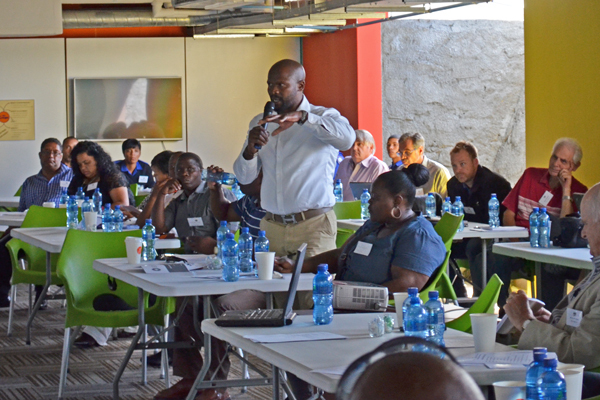 Delegates to the BR&E meeting held fruitful discussions on a range of issues affecting businesses in the Philippi area. Categories: Game Changers, Latest News, and Press Releases.